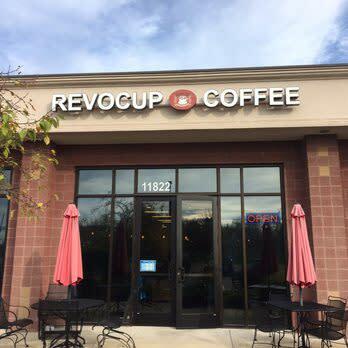 Revocup is a locally owned coffeehouse with a relaxed atmosphere. 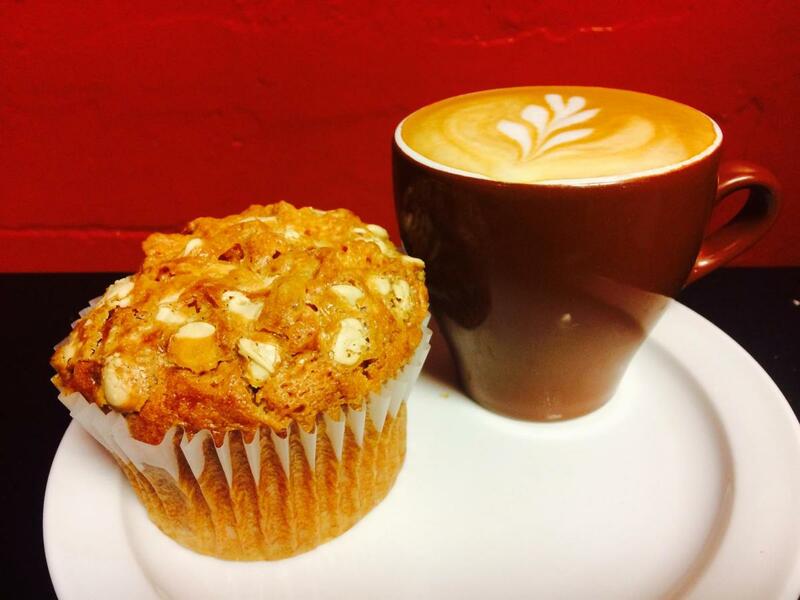 They serve single origin coffee and espresso that is roasted in-house. 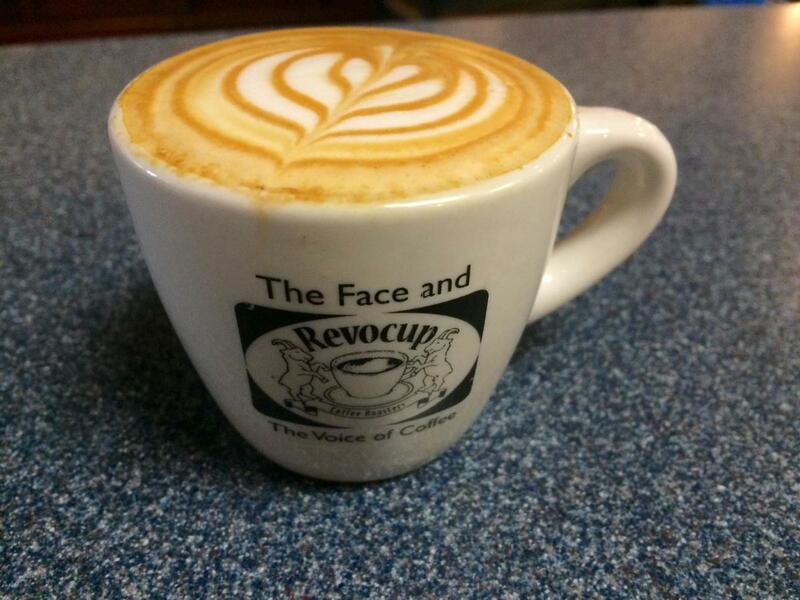 Not only is it good coffee, but they do good too, with $.10 from every drink and $1 for every pound of beans sold goes back to help improve the farmer’s lives.